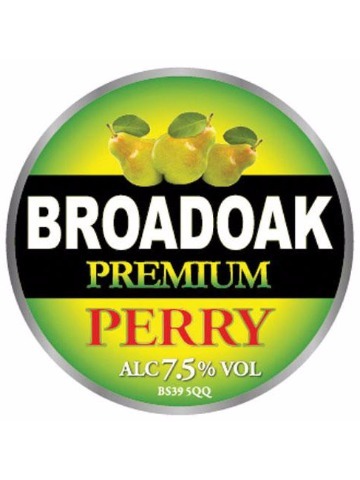 Lots of fruit in this British tribute to the American West Coast Pale Ale. 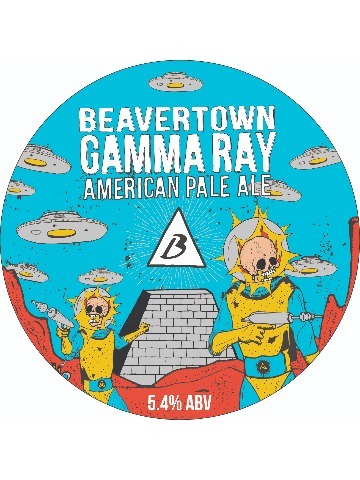 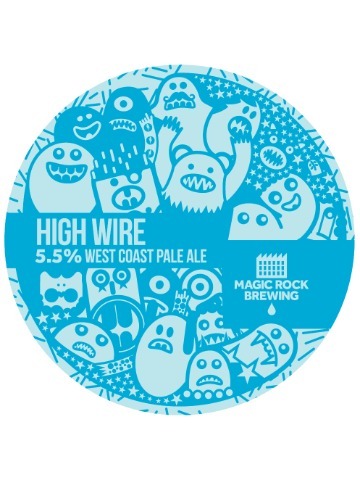 The excellent mix of hops results in a refreshing and tasteful Pale Ale. 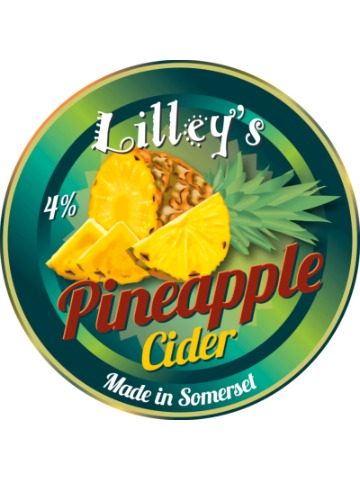 Medium apple cider pierced with zesty tangy notes of Yuzu to give a moreish, citrus flavour. 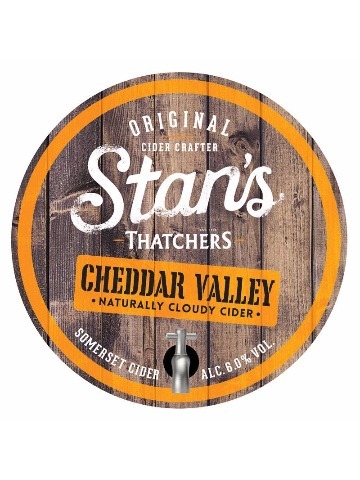 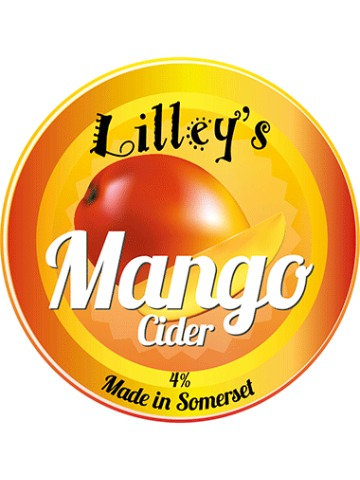 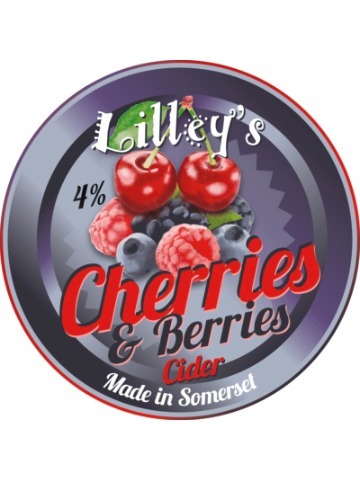 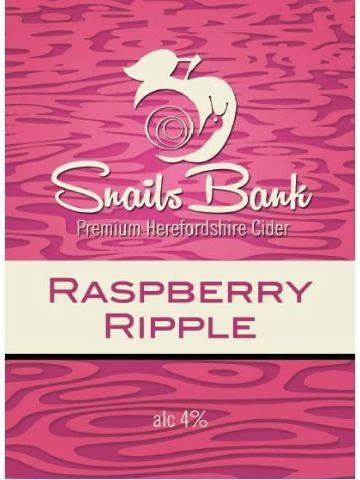 With its distinctive orange hues, this smooth, robust, naturally cloudy cider is a Somerset tradition. 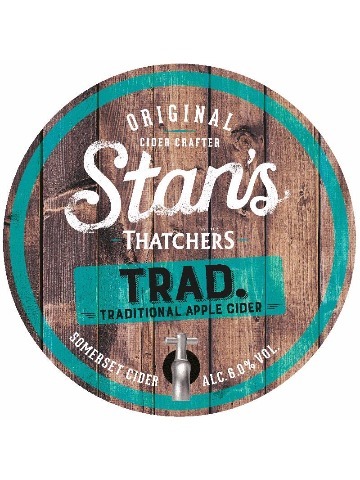 For those who like oak-aged cider medium dry, our cidermakers choose apples including Tremlett’s Bitter for its tannins, while Dabinett brings a rich, full body.